Gregor Hannen caught this Brook Trout at Middleton Trout Fishery near Largs. It took a Black and Green Bug and was returned to fight another day! 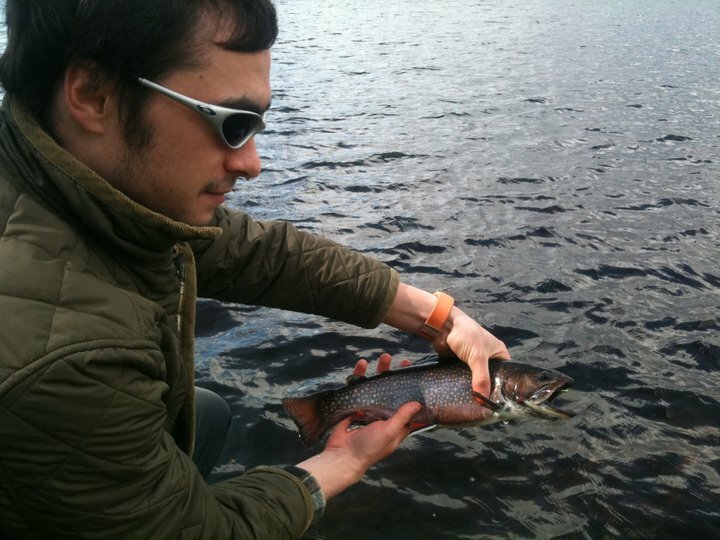 Gregor with his nice Brookie!